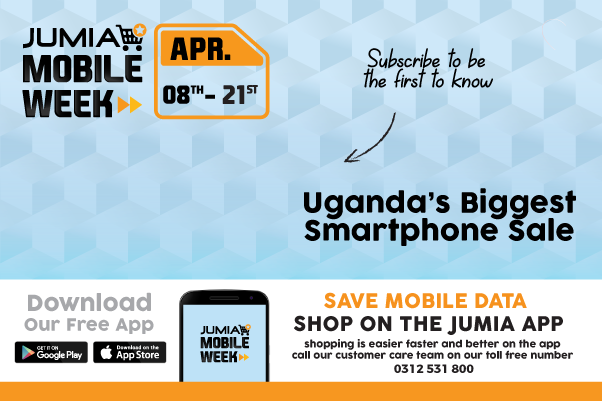 Get all of your daily needs on Jumia, the number one online retail store in Uganda. Everybody needs a new stock of groceries every time, so instead of going over to the market over every little finished stock, why not get it online and have it delivered swiftly to your preferred locations. Browse through for varieties of products ranging from various kitchen packaged items like the Urban Gweke, macaroni, beverages of all brands, detergents, laundry soaps, body wash, sanitary items, cleaning supplies amongst many others. All our groceries are available at the most affordable prices around, you do not have to worry much about the cost anymore. Shop different brands of your choice and order as many as you want. Do not miss out on the numerous deals and discounts you get when you purchase some of our products. Jumia Uganda offers you a wide variety of groceries to explore and buy. Our groceries section features all you need to keep your home sparkling clean and spotless, your fridge and pantry stocked up in summer and winter. Get air fresheners and automatic sprays with amazing fragrances that keep your home smelling nice all day long, insecticides, toilet rolls, hand wash, and other cleaning supplies. Also shop your virgin cooking oil, Golda spaghetti, glass jar, millet flour, packaged Mung beans, Chili sauce, Herbal tea and supplements, biscuits, G-nut paste, honey, different Zesta jam flavors, and a whole lot more groceries. Get all groceries of your choice at the most affordable prices around and have them delivered to your doorsteps. Select BUY NOW to add to cart, add the quantity you want for each item, choose to pay using any of our safe and convenient payment platforms or pay when your goods get delivered, sit back and have your goods delivered promptly. Looking forward to processing your orders.